THE WORLD TOUR GOES ON: INFOGAMER! 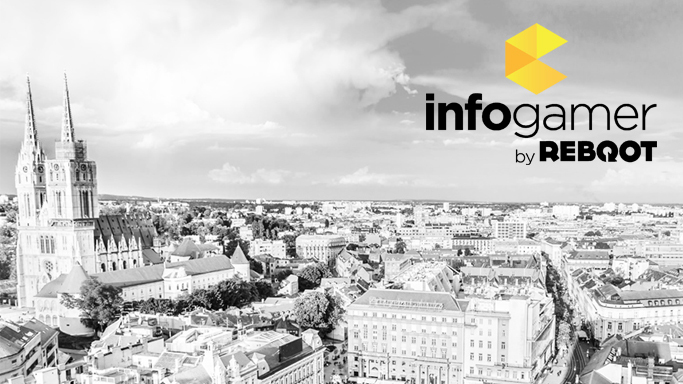 Reboot InfoGamer is one of the biggest annual games conventions in Europe in its seventh edition is once again breaking records. This year event will be taking place on a massive exhibition space in Zagreb Fair and it will attract more than 80 thousand visitors from all over Europe! This year event will focus on indie developers too all around the world, with a hall dedicated to their games! You know what? Alaoth - Champions of The Four Kingdoms has been selected for the Super Indie Arena Booth and will be playable during the event (5 days!). Can't wait to meet you all!